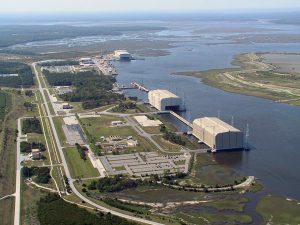 ABSi Telecom welcomes the Naval Submarine Base – Kings Bay Georgia as our newest customer. 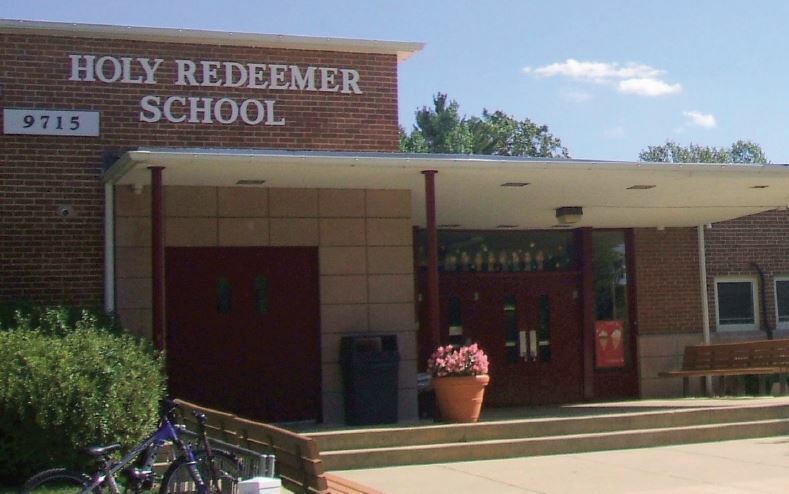 When a powerful storm swept through metropolitan Washington, D.C. early last summer, an electrical strike knocked out the entire communications system at Holy Redeemer School in nearby Kensington, MD, leaving the Catholic school without telephone service. About the only good thing about the incident was that the K-8 students were on summer break and not due to return for a couple of months. Still, the school had to make a series of quick decisions about how to restore phone service. 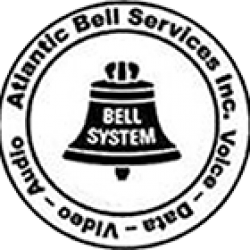 Everyone knew it didn’t make sense to repair the aging phone system, as was evident from replacement planning begun even before disaster struck. The cabling dated back to 1950 when the school was built and was not likely to be reused. 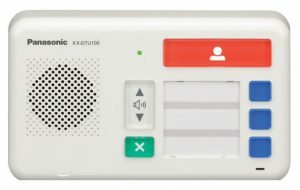 It quickly became a question of what kind of phone system to install, and, more importantly, did the school have any special communications needs that could now be addressed? 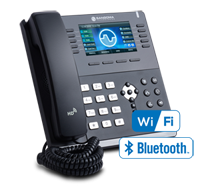 Panasonic Business Telephone System helps Discount Plumbing increase daily call volume witch created new sales. 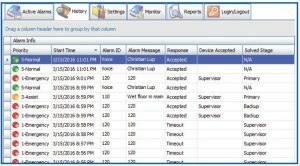 handle their growing daily call volumes more efficiently. calls quicker, saving time and money. improved customer service and fewer missed calls. 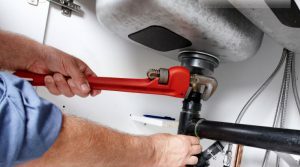 cutting costs and bringing the company’s system up to date. Modification for internal diagnostic testing procedure of checker in the production line at Factory. No effect, change or enhancements to system operation. satisfaction, caregiver morale, and the company’s bottom line. 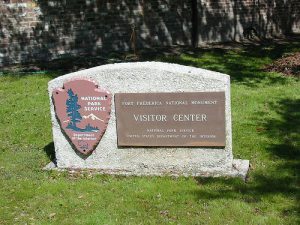 information of commonly asked questions such as the day’s food and drink menu or general facility announcements, saving staff hours otherwise spent on the phone. 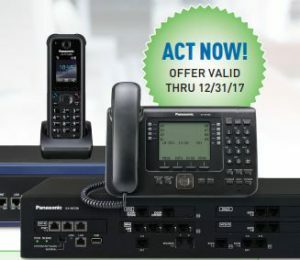 We are pleased to announce free financing on Panasonic Business Telephone Systems. 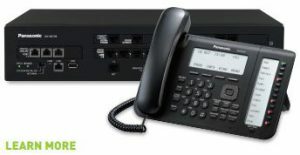 Panasonic 0% Financing for Business Telephone Systems, Office Telephones, Portable Office Phones, and Voicemail. 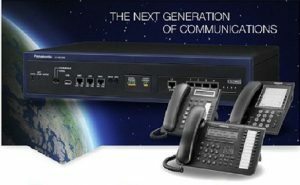 We sell and service business telephone system. 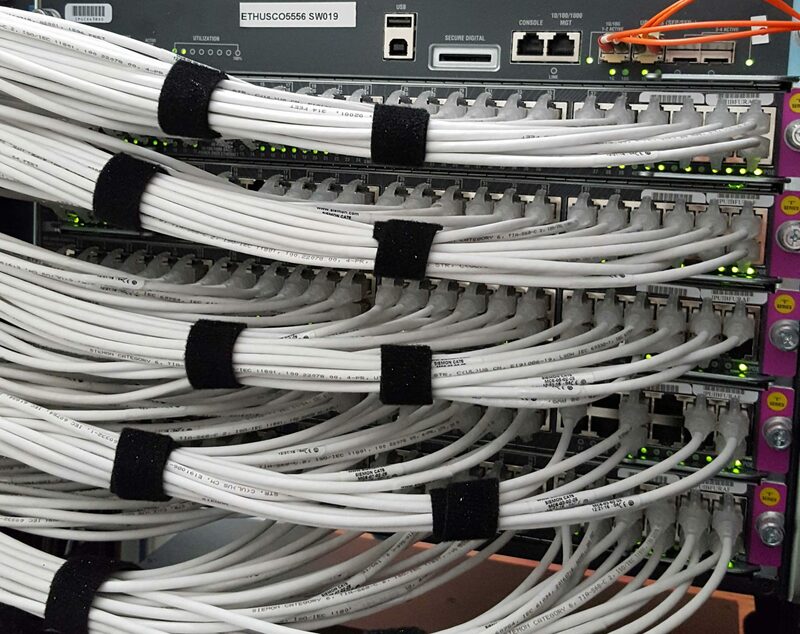 Network cabling and High-Speed Wireless WiFi. 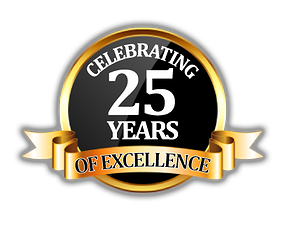 Servicing the Atlanta metro for over 25 years.